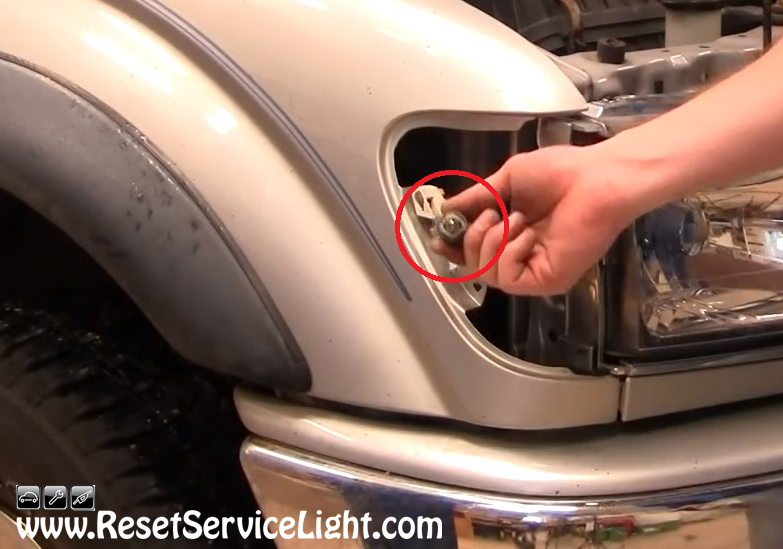 DIY, change the side marker light assembly on your Toyota Tacoma. The repair is similar on Tacoma models made between the years 2001 and 2004. You may wanna do it to replace the bulbs, or to install a new side marker, because the old one is broken or faded. In order to make this simple replacement, you will only require a Phillips screwdriver and probably about 15 minutes of your time. 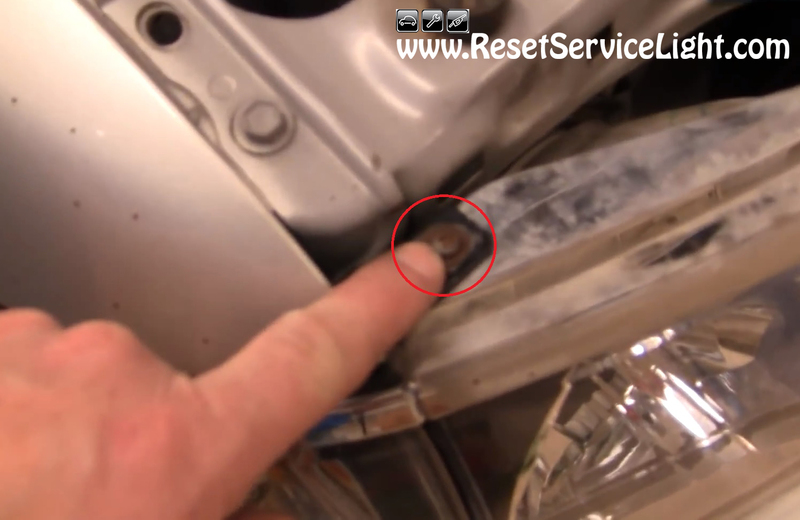 After you open the hood of the car, go above the side marker that needs repairs and start by removing the Phillips screw shown in the image below, that secures the assembly. You can do that very simply, with an appropriate screwdriver. Once that fastener is removed, you can pull out the side marker assembly. Reach behind it and remove the light bulb, by twisting its socket counterclockwise. Now is the perfect time to service the bulb, if that is needed. You can just pull it out from the socket. If not, you can install the replacement light. Reconnect the light bulb, insert the new lens into its place helped by its guiding pins and secure the assembly with the screw above. This is all you need to do, if you plan to remove and replace the side marker light assembly on your Toyota Tacoma, the model produced between the years 2001 and 2004.